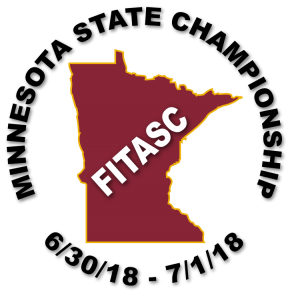 HomeEventsSquads are filling up for the Minnesota State FITASC Championship, June 30-July 1 – Register now! – Results Posted! South Saint Paul Rod & Gun Club is pleased to be the host for the 2018 Minnesota State FITASC Championship. You can register online with ScoringPro. NOTICE: Pre-registration is required for the FITASC main event to help with squadding and rotation timing. Club will be open 8 am to 6 pm Sat. & Sun.